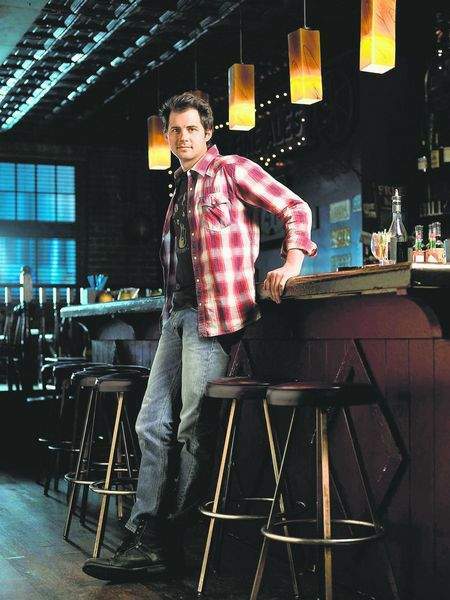 Kristoffer Polaha in "Life Unexpected." When “Life Unexpected” premieres tonight on The CW, nobody will be more anxious to see the response than former Reno resident Kristoffer Polaha. The 32-year-old actor stars in the series, along with Shiri Appleby (“Roswell”), Brittany Robertson (“Dan in Real Life”) and Kerr Smith (“Dawson’s Creek”), and he has high hopes for its future. I definitely enjoyed reading this post.Many thanks.